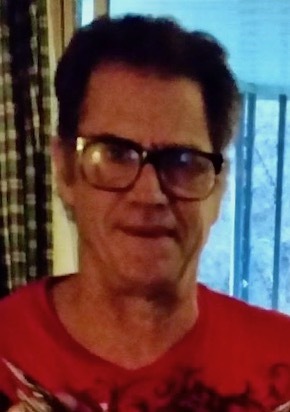 Teddy E. Spurlock, II, age 58 of Vandalia, passed away Monday March 18, 2019. He was born October 23, 1960 in Dayton, the son of Teddy E. and Carol M. (Brewer) Spurlock. In addition to his parents he is survived by five children, Daniel, Heidi, Riley, Delanie, Lilia, Raven, and step-daughter, Coral; a grandson, Todd; brother, Timothy (Krissy) Spurlock; niece, Brooke; three nephews, Tyler, Brandon, and Ronnie; as well as numerous other extended family. 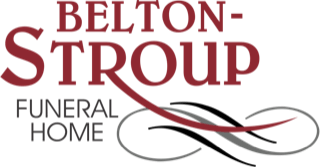 A funeral service will be held on Friday March 22, 2019 at 1:00 P.M. at the Belton-Stroup Funeral Home, 422 E. Dayton-Yellow Springs Rd., Fairborn, Pastor Irvin Heishman officiating. The family will receive friends from 12:00 noon until the time of service. Burial will follow at the Byron Cemetery.